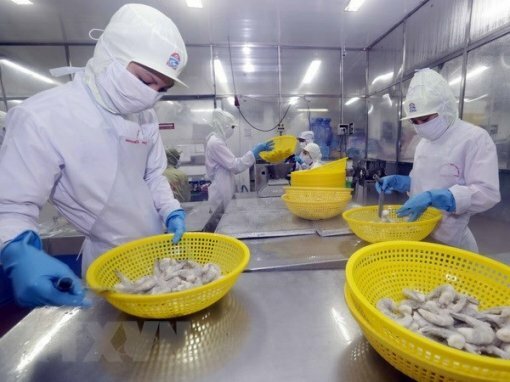 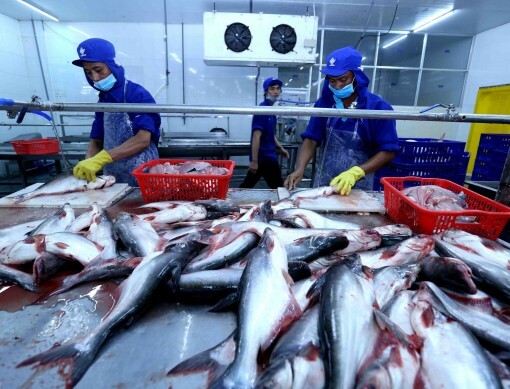 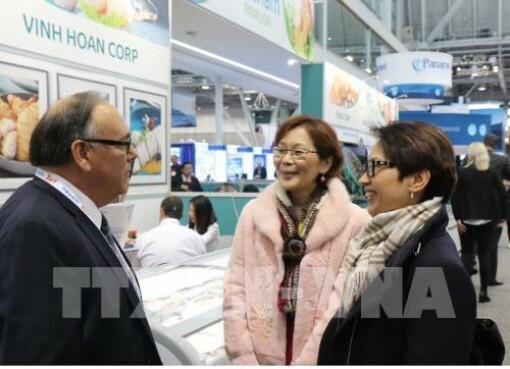 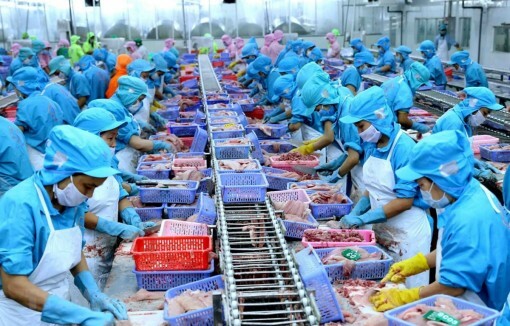 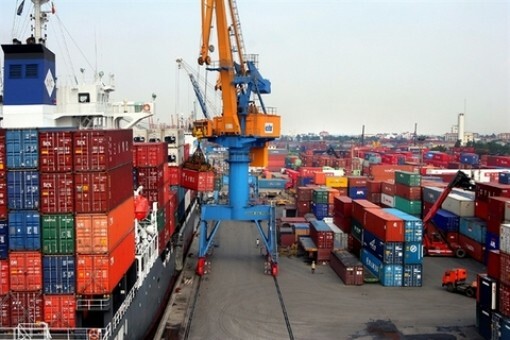 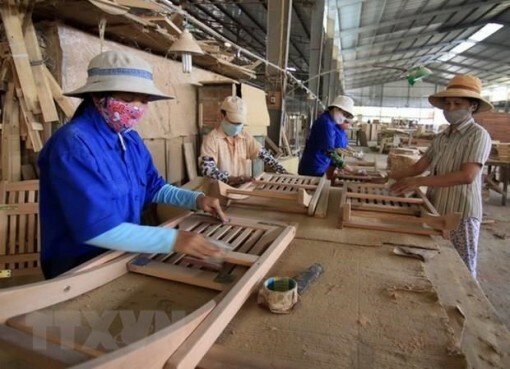 Vietnam's exports to member countries of the Comprehensive and Progressive Agreement for Trans-Pacific Partnership (CPTPP) are expected to increase strongly through 2030, reaching 25 percent of the nation's total exports, according to the Ministry of Industry and Trade (MOIT). 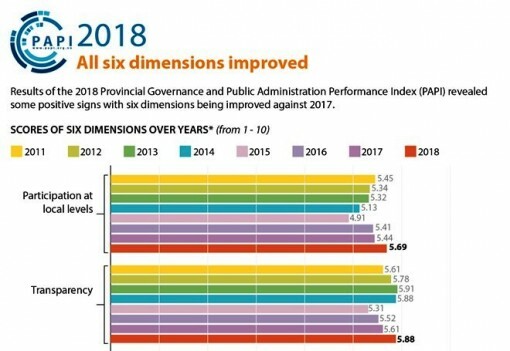 Results of the 2018 Provincial Governamce and Public Administration Performance Index (PAPI) revealed some positive signs with six dimensions being improved against 2017. 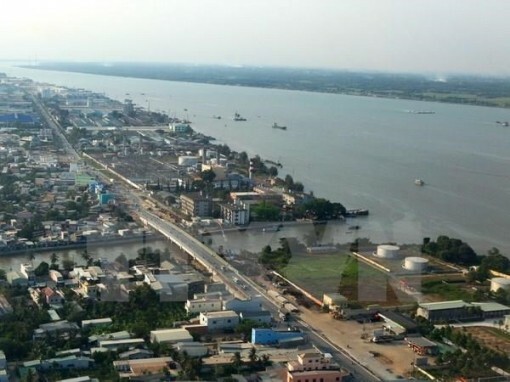 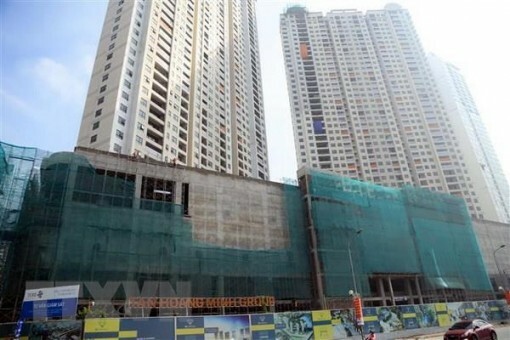 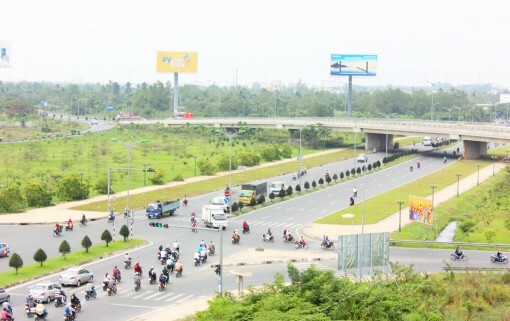 The Mekong Delta city of Can Tho will kick-start the construction of five new urban areas this year. 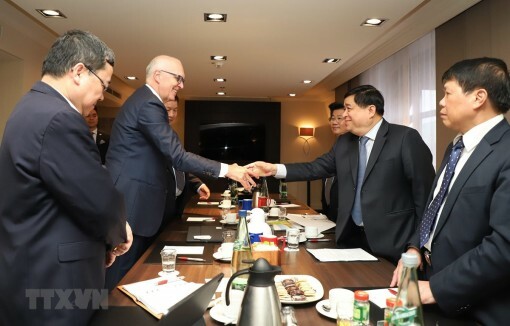 Minister of Planning and Investment Nguyen Chi Dung is looking at scientific research, technological innovation and personnel training in leading German corporations during his ongoing Germany visit at the invitation of German Federal Minister for Economic Affairs and Energy Peter Altmaier. 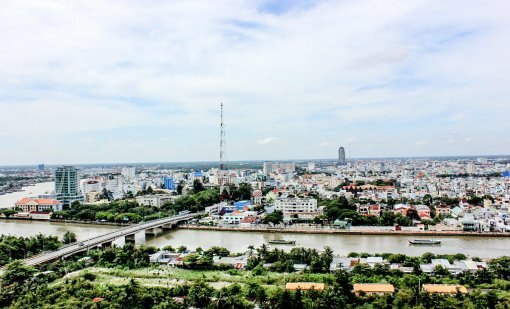 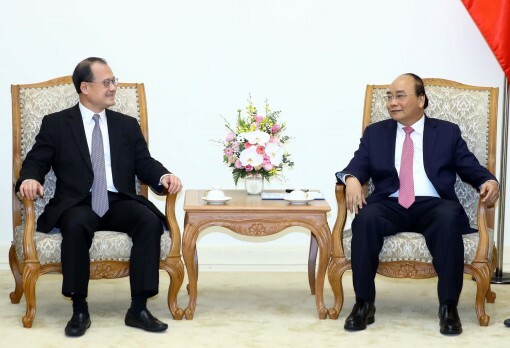 The People's Committee of the Mekong Delta city of Can Tho held a working session with local departments and agencies on March 12 to discuss a plan to attend the 11th Vietnam-France decentralised cooperation conference in the French city of Toulouse.